the child’s silhouette on a piece of black paper. Trace it with a white crayon or chalk. Cut out and mount on contrasting paper. This makes a nice keepsake for parents. Children love to see what they look like in profile!! Can also use this as a introduction to President’s Day, since Lincoln and Washington are frequently seen in silhouette. You need: crayons or markers, scissors, glue, medium-sized brown paper bags (one for each child), buttons, sequins, yarn. Draw all the groundhog parts. The head, body, legs and tail. Have each child glue the groundhog head to the bottom of a medium size brown paper bag. Ask each child to glue the groundhog body and legs onto the front of the bag. Help each child to glue the tail onto the back of the bag. And Allow each child to personalize his or her puppet by adding buttons, sequins, yarn, and other decorating materials. Make a puppet stage by cutting out a rectangle from one side of a large appliance box. Or, simply turn a classroom table over its side. If desired, have children make scenery for the puppet stage using construction paper, crayons, markers, glitter, cotton balls, and other available materials. Choose volunteers to use their puppets to portray groundhogs who emerge from their holes and react to the weather conditions. Let the children make their own dialogue. Precut cardboard circles….Have the children add sand to the circle (or if the snow makes it difficult to do this substitute it with brown sugar) Precut a potato in half.. Add olive eyes and marshmallow teeth to the potato by using glue or toothpicks. Once the groundhog is dry you can glue gun onto the circle. The gluing of the potato is done after all this because it will drip if standing up. 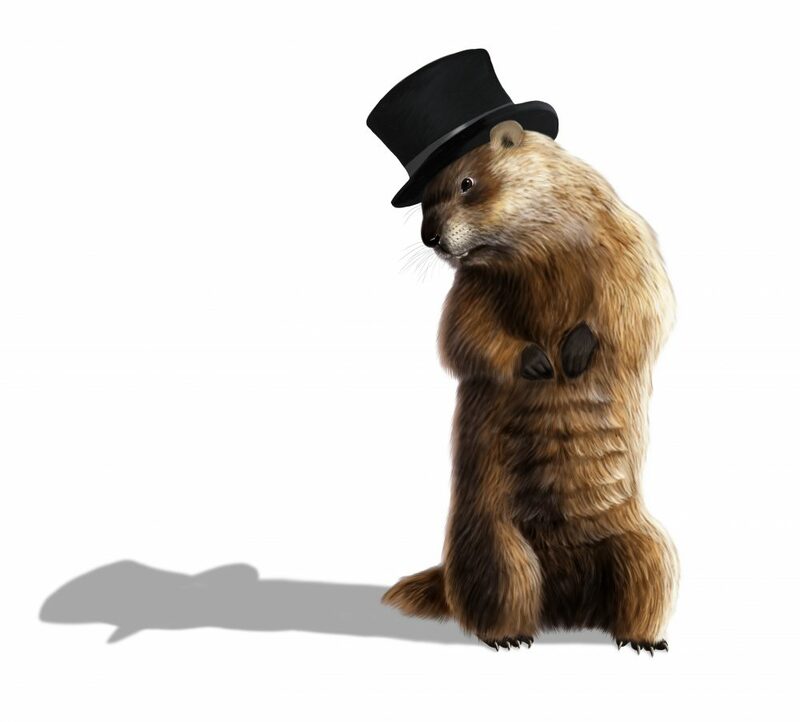 Since groundhog day is approaching, I thought this would be a good idea to share. Every year, I bring in a large cardboard box and let the children decorate it in “groundhog” fashion. Then the children take turns pretending to be the groundhog. They go in the box, and popping, either seeing or not seeing their “shadow.” The kids love to play.